A food dehydrator can help you save a ton of money by making your own snacks, jerky or dog treats at home. 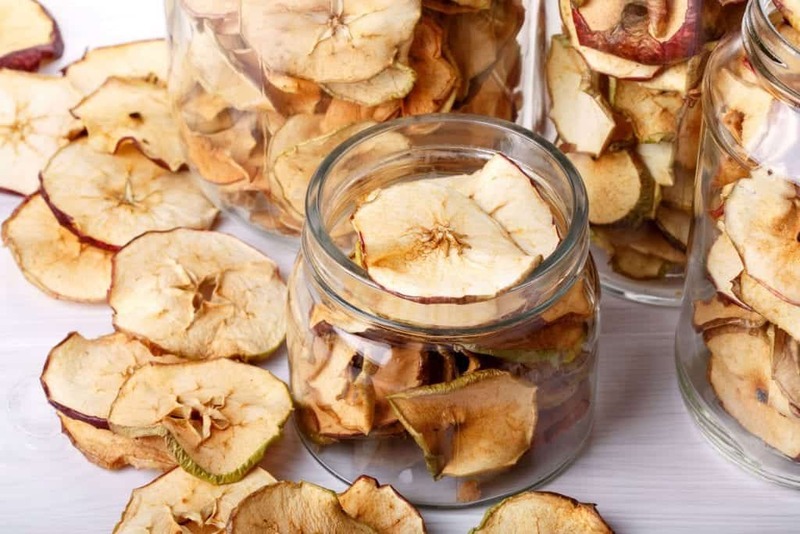 It can become a way of discovering new recipes and help you with healthier snacking habits. 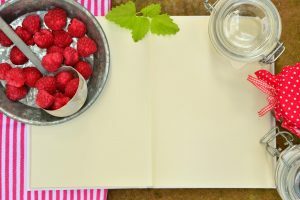 You can use fresh produce for fruit rolls that might otherwise have spoiled, or you can create your own spices right out of your garden. 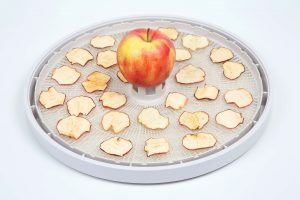 If you are looking to buy a new one, we are here to help with a quick review of the Nesco Snackmaster Express. We will give you an overview of its features and tell you more about its pros and cons. 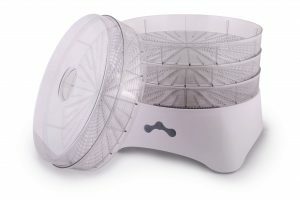 is a 500-Watt drying and heating unit with a top mounted fan. The position of the fan ensures that the liquids do not drip into the heating chamber. It has the added feature of an adjustable thermostat from 95-155°F. 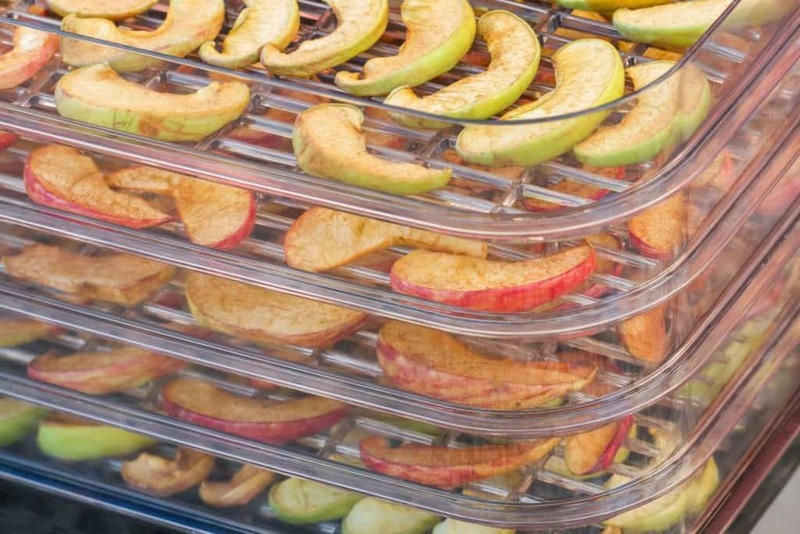 It has a Converga flow drying system which means you do not have to spend your valuable time to rotate trays. On top of that, it has a sheet for fruit rolls, and it is expandable. It comes with 4 trays but you can extend it to a larger quantity of twelve. You also get some jerky spice and cure packets with your purchase. But let’s see if it really delivers on its promises. 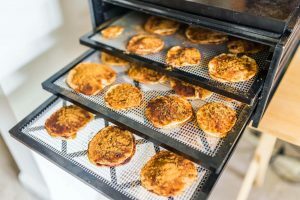 The Nesco Snackmaster gives you the opportunity to create a large variety of snacks because it has large trays and comes with adjustable temperature settings. 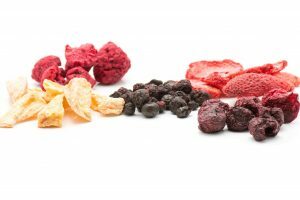 Some of its best features are that the plastic trays are also BPA free and dishwasher safe. This means it really is easy to keep clean. 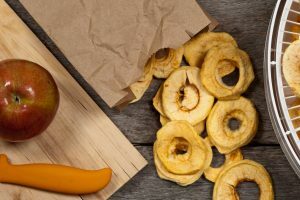 It can run continuously for quite some time and if you are unsure of what temperature and time you need, there is a handy temperature chart right on the lid. 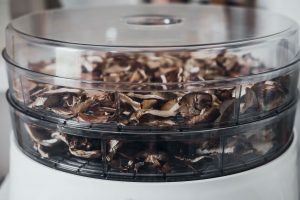 You can also add additional trays so you can create quite an amount of jerky, treats or dried fruit in one go. 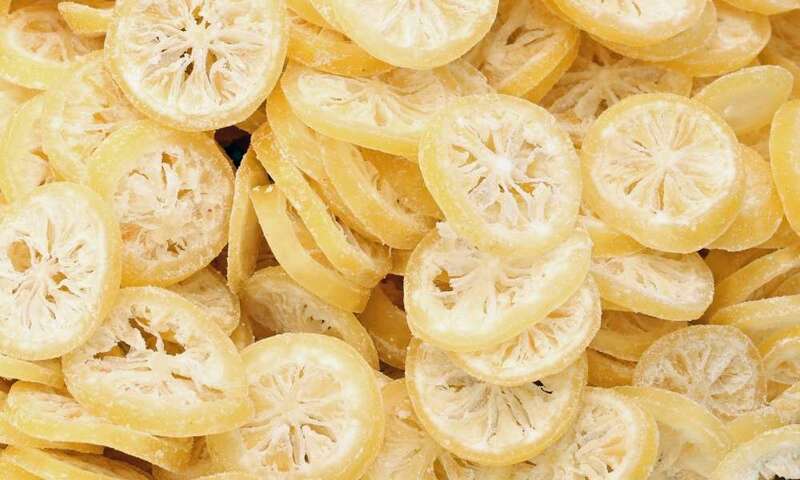 On the negative side we have to mention that it is not the quietest of food dehydrators. So you might not be able to run it at night when people want to sleep nearby. It also does not have a power button, so to power off, you need to unplug it. It does not have an automatic timer and it does not like high humidity. This puts extra strain on the motor and it will not run very well. is for you. It is easy to clean and you won’t need to study a manual for hours to know how to use it. 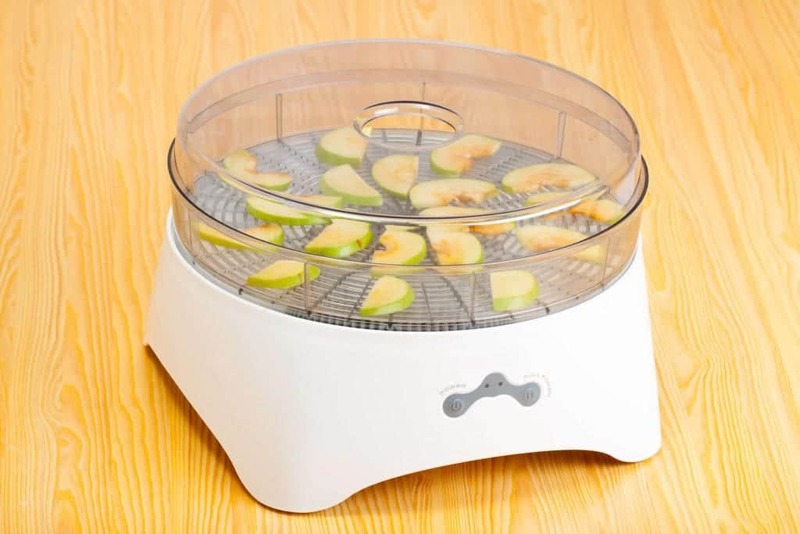 The adjustable thermostat is a really nice addition for food dehydrators in this price range. On the negative side, it is not the most durable of food dehydrators available and it does not come with any automatic features. So if you need it to do more, you might need to put some extra cash aside. It really won’t break the bank and will help you save even more money in the long run. 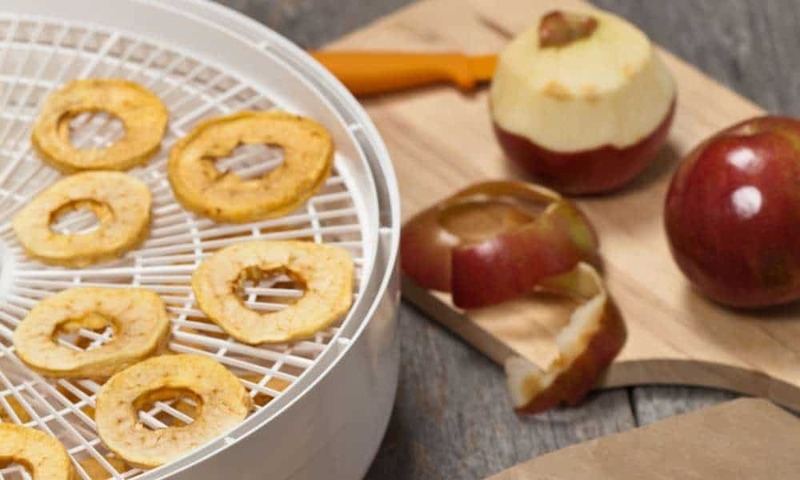 With this dehydrator you can preserve produce, create snacks and treats and eliminate unnecessary waste. So it is a good mid-budget choice.